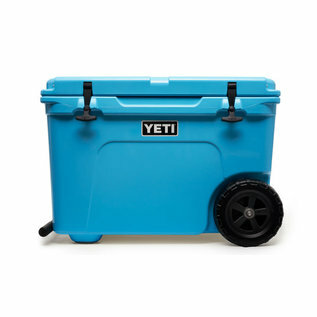 YETI Nation spoke and we listened. 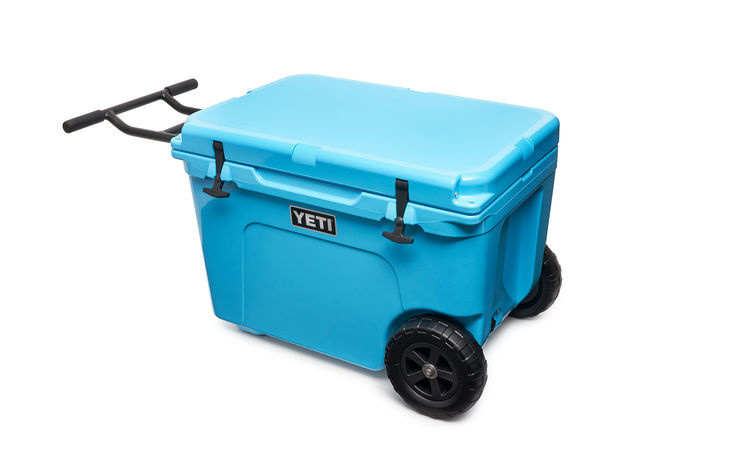 Our first-ever YETI cooler on wheels is the answer to taking Tundra's® legendary toughness and unmatched insulation power the extra mile. And nothing was sacrificed in the making of this cold-holding powerhouse, ensuring the Haul™ lives up to the Tundra name. 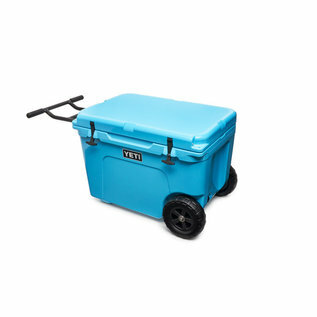 The Tundra® Haul™ is now the toughest cooler on two wheels. First things first - our nearly-indestructible NeverFlat™ Wheels and T-Bar StrongArm™ Handle join forces to offer the most durable, reliable, and comfortable towing design. 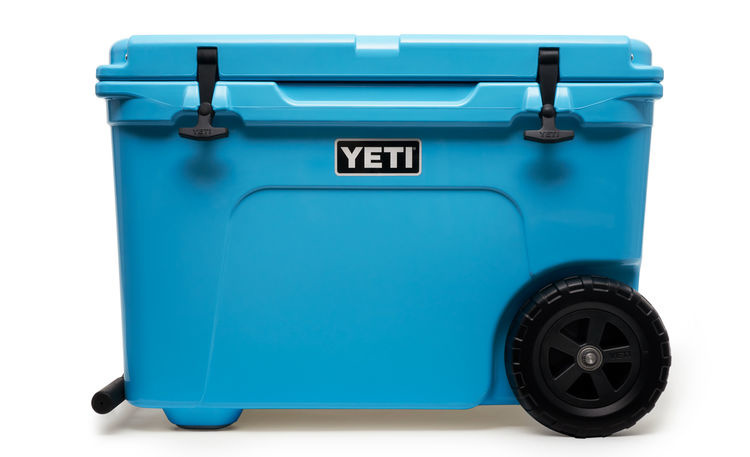 And just like its predecessors, this Tundra is built with Rotomolded Construction and PermaFrost™ Insulation, so you can trust your contents will stay frosty, even in triple-digit temps.